Wilmore will work on his own material and supervise other projects under the new contract. Larry Wilmore, the former host of Comedy Central's The Nightly Show and co-creator of Issa Rae's Insecure, has signed a multi-year overall contract with ABC Studio, The Hollywood Reporter points out. Wilmore also executive produces ABC's Black-ish and was preparing to take over as showrunner before singing on for The Nightly Show. The Comedy Central late-night talk show was cancelled in August. 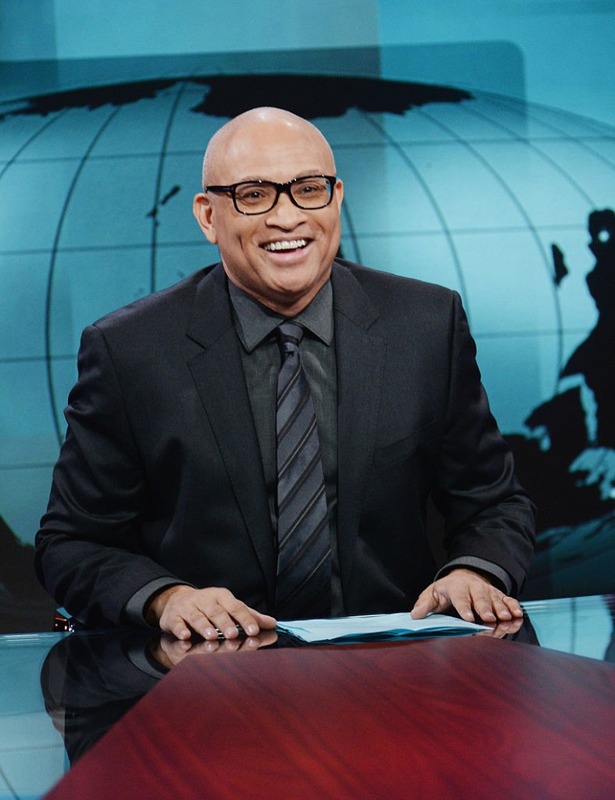 Under his new contract with ABC, Wilmore will develop his own material as well as supervise other projects. "I'm excited beyond words to be back at ABC and look forward to this creative partnership," Wilmore said Monday in a statement to THR. Disney took a chance on me as a young writer years ago and so I'm thrilled to return to the Mouse House. I hope my room still looks the same."